The key to keeping Ford Transit drivers happy? 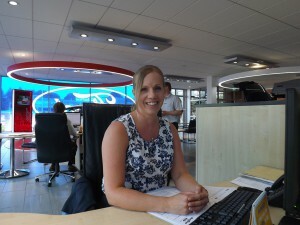 Lorraine Morris has worked at Busseys (a Main Ford Dealer) in Norwich for 20 years. 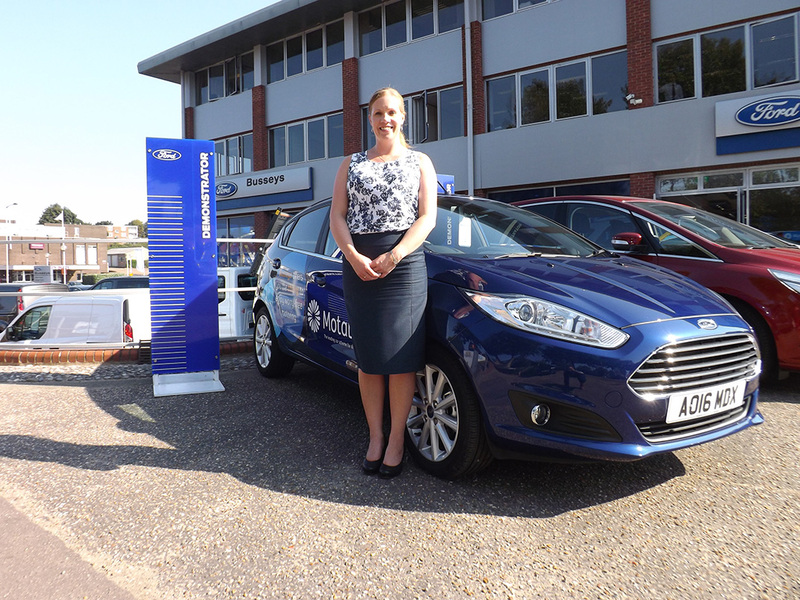 She’s spent 16 years working in Motability, so she’s an expert in making sure disabled people get the right car for them. Here she describes what you’ll experience when you come in and how we work to make sure you get a vehicle that’s suited to your needs. 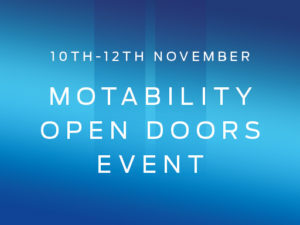 “Motability is a government scheme that enables disabled people in the UK to lease a new car using their Government funded Disabled Living Allowance, War Pension, Armed Forces Independence Payment, or Personal Independence Payment. “Some people have no idea Motability exists. One woman came in not knowing she could even get a car. She left a few weeks later in a brand new car having never had a new car in her life. “Some people think Motability is really hard to do. They’re scared to come in the showroom sometimes! But if you can turn that around and get someone a lovely new car, it can give them a whole new lease of life – that it gives me such satisfaction. Why is it called ‘worry-free’ driving? How do you know what I need? “The main question is whether a car is suitable for a particular disability. I spend more time talking about seat height and boot space than I do anything else. “The most important things are ease of getting in and out, and any essential equipment that people may need to carry with them, such as wheelchairs and oxygen tanks. “Some people don’t drive and have a driver instead, so they have different needs. What if my condition changes? 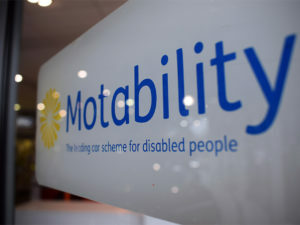 “The Motability contract is for three years, so we use a comprehensive suitability questionnaire to make sure the solution is going to be the right one over time. Some conditions can deteriorate and what people need from their car can change. “I see a real cross-section of people. Some people are really into their technology, while others are focused on their budget. And of course people have a range of demanding needs – most of which I can assess and address. “The most common adaptations are hand controls for the brakes and accelerator. We also arrange boot hoists and move accelerators to the left for amputees or people who have had a stroke. “I’ve always been interested in health, which is why I studied it at college. “My job is to listen to people’s problems, not just try to sell them something. We talk about people’s lifestyles, their problems and the things they encounter day-to-day. Aren’t you just trying to sell cars? What are my options with cars? “We have a wide range of cars for people to choose from. 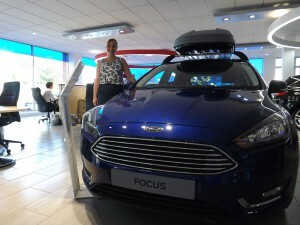 Currently the Ford Focus and Ford Kuga are the most popular, although almost all Fords are available. 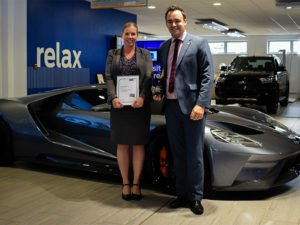 And this is why Lorraine has won a number of awards – from sales to customer service. 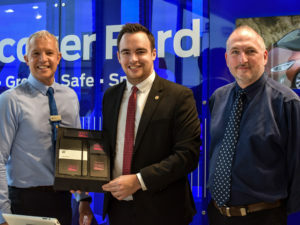 Unsurprisingly, Lorraine is proudest of her customer service awards – and often receives thank-you cards from customers whose lives she has changed for the better. Such is her relationship with many customers that she stays in touch after a sale.